Liverpool critique group’s next meeting will be Wednesday 30th 7 pm till 9 pm at Arena gallery and studios. 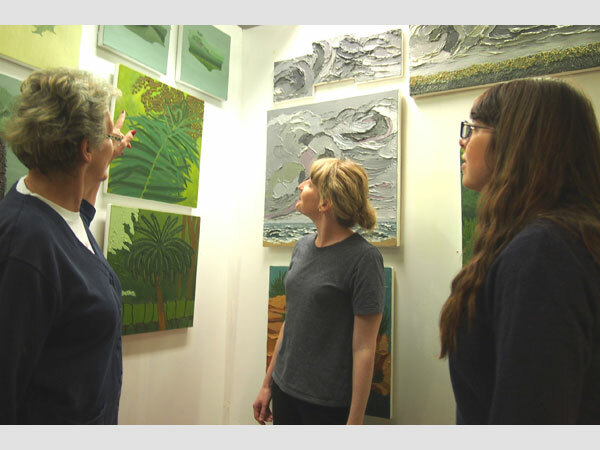 Liverpool critique group is an artist led group which provides an opportunity for artists and creative types, whether they work in studios or at home, to meet and get feedback about their work and practice. You are welcome to come along to participate, bringing work, or to meet other artists and see what the crit group is all about. We have a limited number of spaces for artists wishing to show work and aim for a maximum of 20 minutes each with questions. If you would like a slot or any information please email: LiverpoolCritiqueGroup@hotmail.com It will be on a first come first served basis. You can also follow us on twitter @LpoolCritGroup where we shall be posting details about up and coming crits. Refreshments will be provided. If you have got any questions at all please get in touch, we look forward to seeing you there.